So how was your Easter? Wonderful, I hope. I got lots of rest o, and actually celebrated on Saturday (as in did all the cooking and eating on that day), so Sunday was quite laid back. Before it's too late, let me wish you a Happy Easter Monday. I pray that the resurrection power of Jesus will remain alive in you all 365 days of the year. I hope you said Amen. 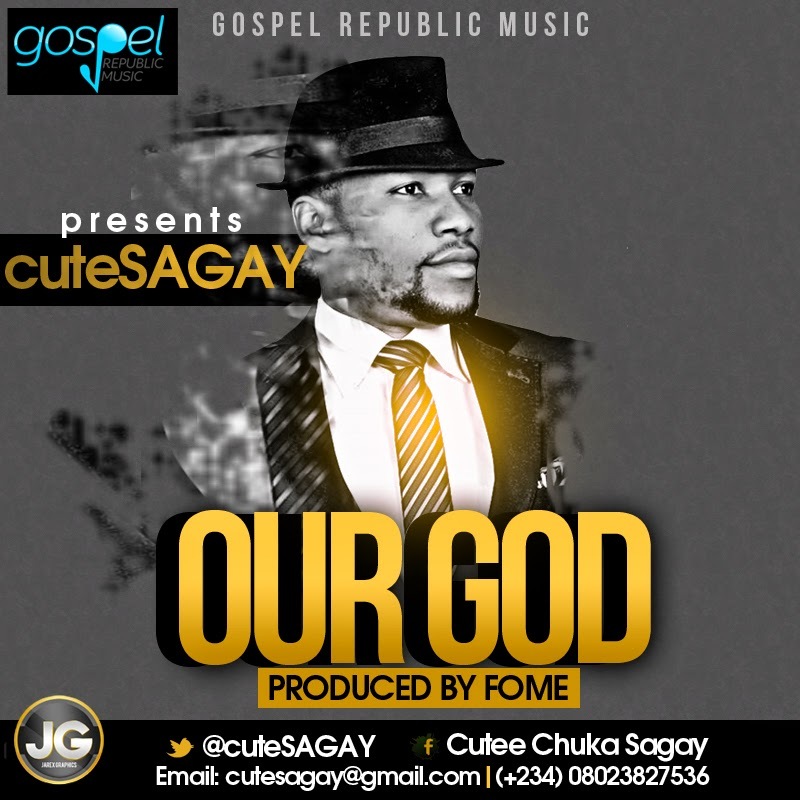 In continuing our series, today's soundtrack is Cute Sagay's new single, Our God. Finally, the song. Enjoy and have a blessed week ahead!